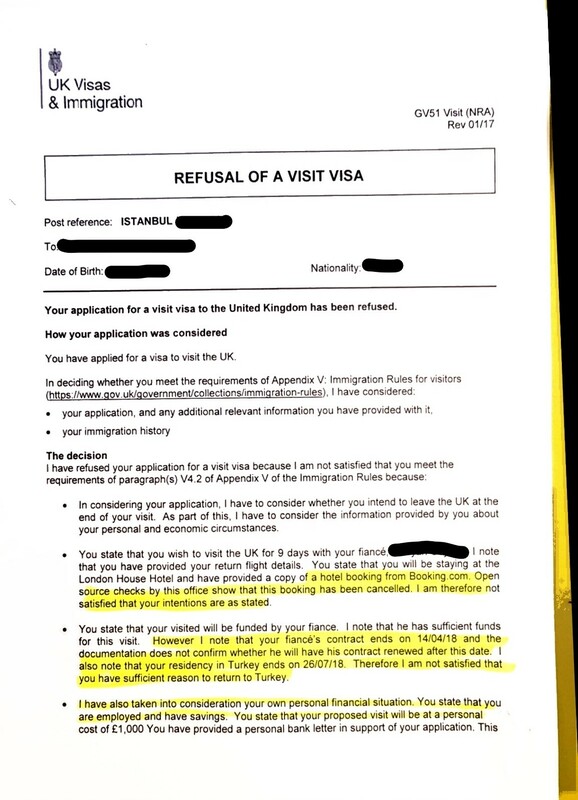 The UKVI decision making centre in Istanbul made a mistake on my entry clearance, and my fiance and I ended up getting a refusal letter. 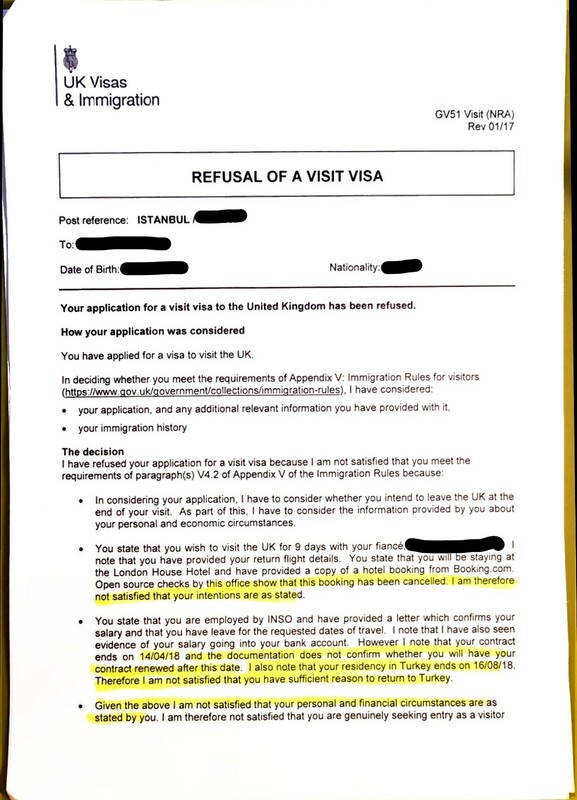 At the back of the refusal letter, it's written that I don't have a right to appeal however I want to get in touch with them and ask them to reassess my application. How can I submit my reassess request? letter or email? When communicating with the independent inspector, should I call these a mistake or a misinterpretation from UKVI? I am holding a temporary residence in Turkey rather than my home country since 2 years ago. I am working for a British Organisation since 3 years ago. 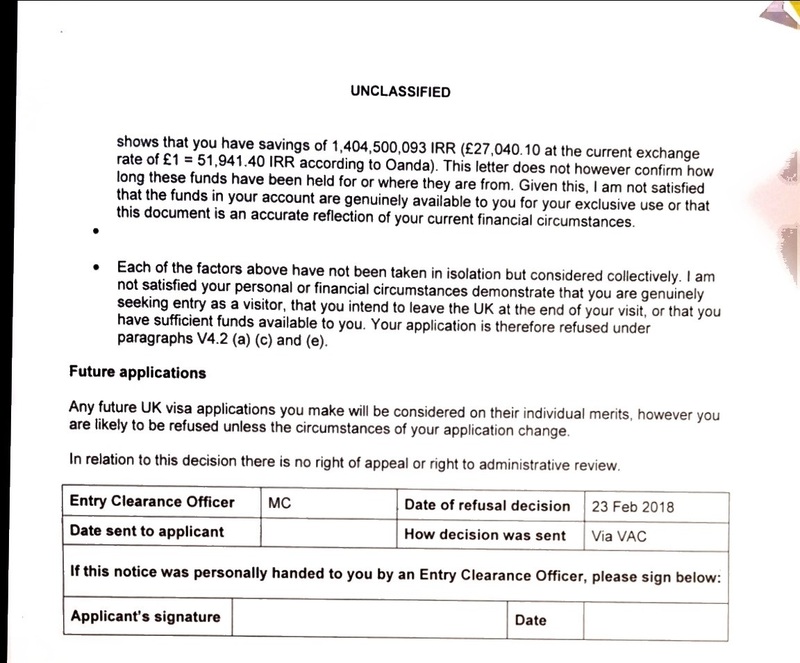 In Feb 2018, my fiance and I applied to visit the UK for 9 days in March 2018. My residence permit is due to expire in August 2018 however due to local immigration policies I am not allowed to apply for the extension 60 days before the resident permit expires. My net income salary per annum is EUR 45600. 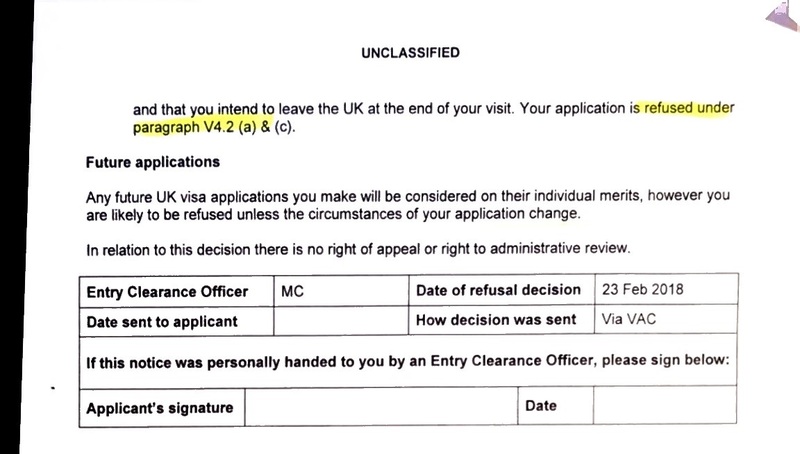 I had previously been issued with a UK visa and we have been granted a Schengen visit visa in the past. together we travelled to 4 different countries in 2017. 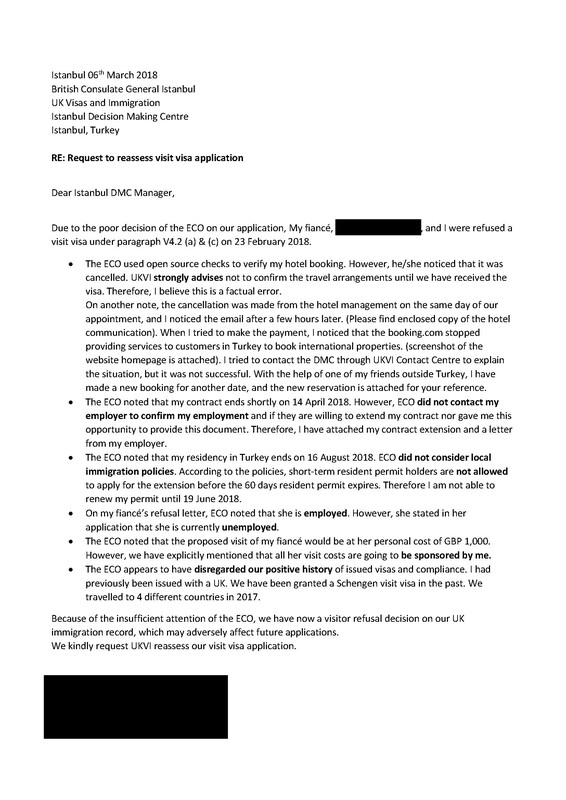 They didn't contact my employer to confirm my employment status and if they are willing to extend or not. ECO noted a factual error regarding my residence permit. ECO noted that my fiance is employed, but she is not. I have declared that I would fund all travel expenses for my fiancé, but they subjected that it will be at her costs and she can’t afford the trip. And this is the refusal letter for my fiance.